The modern day business demands anytime, anywhere access to their IT resources. Remote monitoring and management software has the answer in a platform that gives employees convenient access to network services regardless of where they’re located. While secure access is the calling card of a good RMM solution, top-notch security is not a given. Security is a major concern for businesses of all sizes. All it takes is a single breach to leave sensitive data on the company, its employees, and customers exposed to malicious minds. One luxury remote monitoring and management tools provide is the ability scout the network for potential threats and neutralize them before they have a chance to do damage. The thing about your RMM software is that it can’t live up to its full potential if security is not at the forefront of your priorities. IT providers are trusted with some pretty heavy data, including the passwords they store in their RMM software. It doesn’t get any more simple and effective than a good password in theory. Sadly passwords are rarely used like they should be. Let’s face it, we’re careless with them. We often forget all about them and misplace them like a set of car keys. Sure it happens on the homefront, where John and Jane occasionally get locked out of their Xbox Live and Pinterest accounts. Would you believe me if I said it’s fairly common in IT circles, too? Security software firm PassPortal conducted a study revealing that 80 percent of MSPs surveyed have little to no comprehensive password protection in place. The study put the spotlight on the staggering number of employees who store passwords across spreadsheets, PSA systems, and in-house databases in haphazard fashion. It reiterates the fact that overly casual users, disgruntled workers, and malevolent outside forces combine to make passwords sitting ducks around the clock. Any time anywhere access starts to sound a little scary when thinking of the horrors that might ensue if doers of evil were to hack into your system. 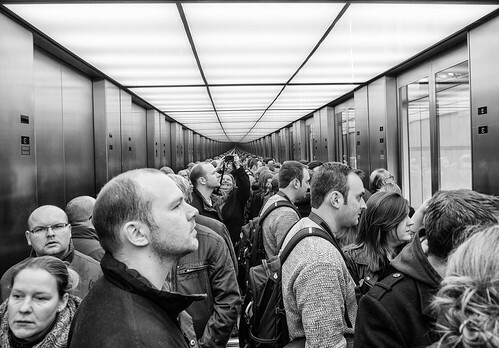 Users have a lot more baggage these days with all the devices, apps, and channels that run through their grasp. Every time an employee uses their smartphone after hours to login into a business application or makes a connection over a public WiFi network, the company is exposed to risks that are arguably unnecessary. RMM security is a challenging game of access control – optimally distributing access to those who need it and restricting it from those who are more or less intruders. It’s a dilemma that calls for IT leaders to be diligent in managing both people and technology. 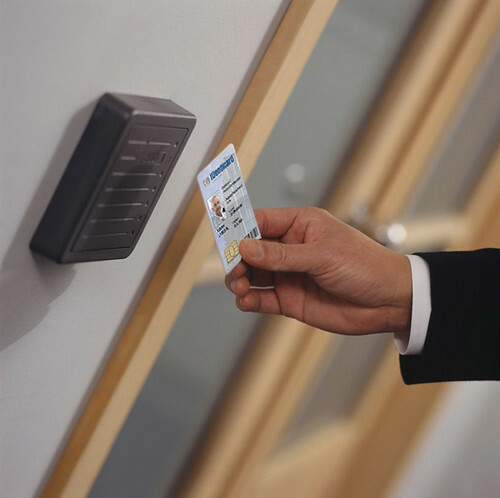 RMM software aims to make access control easy enough. However, managing that process in a way that keeps risks at a minimum may be a classic case of easier said than done. Authentication is a standard feature in most RMM tools. Great, but not so fast. A basic level of protection won’t cut it in a world where passwords are recycled like plastic goods and created with very little thought to begin with. 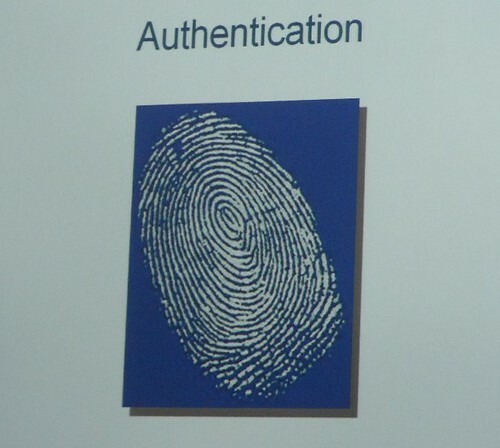 Authentication comes in many forms and the more layers there are to peel back, the better. This is the very premise the multi-factor authentication concept is built on and one IT service providers should get to know well. Believe it or not, multi-factor authentication is actually an old school security strategy that predates the web. It uses two or more independent facets to identify and a grant a user access to a given system. Once known as two-factor authentication, it now encompasses a broad range of variables security experts can leverage to safeguard the data across their RMM platform. The more factors used to verify a user’s identity, the more secure the underlying system will be. In an ideal scenario that sees all the stars properly aligned, it is probably the closest you’re gonna get to fully bulletproofing your login process. What you know. The first credential in the classic two-factor authentication scheme, this element deals with the user’s intimate knowledge and may include either a password or PIN number. What you have. The second facet in two-factor authentication, this element refers to an item the user possesses that permits authorized access to a system or other network service. That item could be a smart card or key fob, for instance. What you are. The final factor may include something that is personal and unique to the user. Biometric elements such as fingerprints and iris scans are common examples of how this factor can be used to strengthen an RMM system. Multi-factor authentication takes a layered approach to RMM security by making it that much more difficult for unauthorized parties to get their hands on sensitive user data. Should one factor be compromised, the attacker has preferably at least two more walls to knock down before accomplishing their goal. Ah yes, back to the human element and its potential to ruin everything technology has made so smooth. Once all the technical ducks are neatly lined in a row, the only thing left to do is make sure your staff is ready to play their part in safeguarding the system. With complex compliance regulations to satisfy and ever-evolving security threats all on the plate, tightly regulating staff usage is one of the smartest strategies an organization can employ to sure up RMM security. Least privilege is a core business principle that simply believes the infrastructure is at its most secure when workers are equipped with the bare minimum to do their jobs effectively. While least privilege is generally a company-wide concept, it can be applied based on each individual program in your app ecosystem. By giving employees the least amount of access privileges, you are significantly reducing the chance of accidents or errors and limiting the possibility of improper usage. Keep in mind that least privilege requires the utmost team work because if everyone is not on board, you’ve got no shot at making it work! Apparently RMM security is a controversial subject in the IT community. On one side of the argument you’ve got the those who are for built-in app security. On the other you’ve got the party that believes in using multiple standalone security products that are to be integrated with your RMM tool. In either case, the goal remains the same: prevent unauthorized parties from gaining access to the system and wreaking havoc. Whether it’s baked in the app or outside integration, an RMM solution demands features such as encryption, authentication, and malware protection to calm security and privacy concerns. Security is one of those things you often don’t take serious until a breach or something similar happens to you. And boy do I got disaster stories – for another day. For now I will close by asking: are you confident in your RMM security?